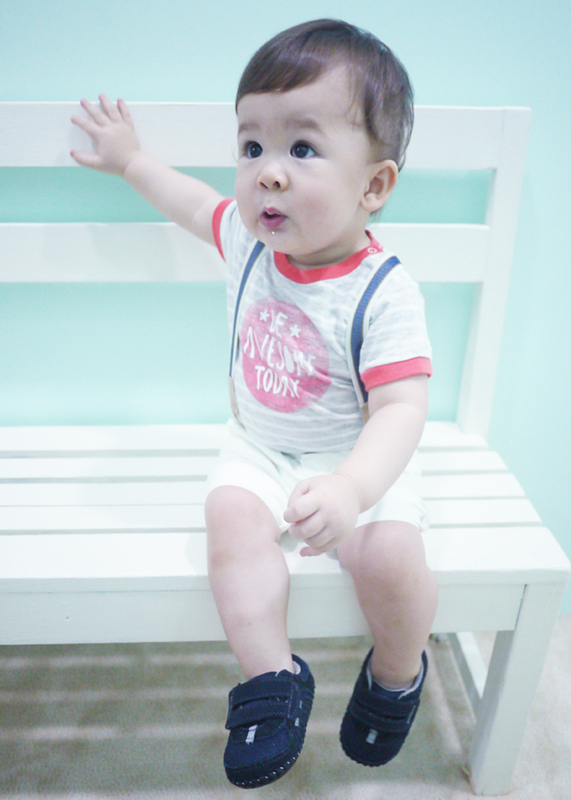 Most moms will agree that it isn't easy to buy good shoes for toddlers. 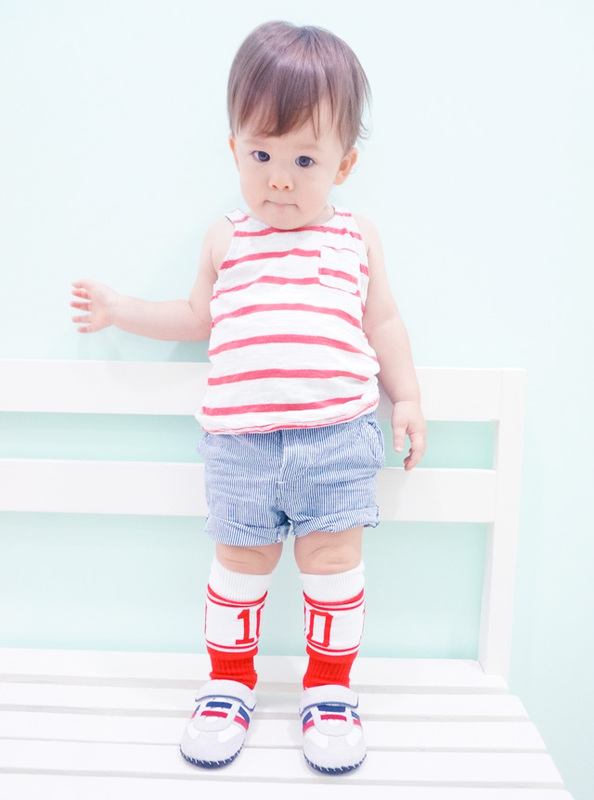 When transitioning from crawling to walking, baby's shoes should change from soft soles to safer, firmer soles to protect from sharp objects that might be on the ground, yet cannot be too hard because it will be uncomfortable to walk in. 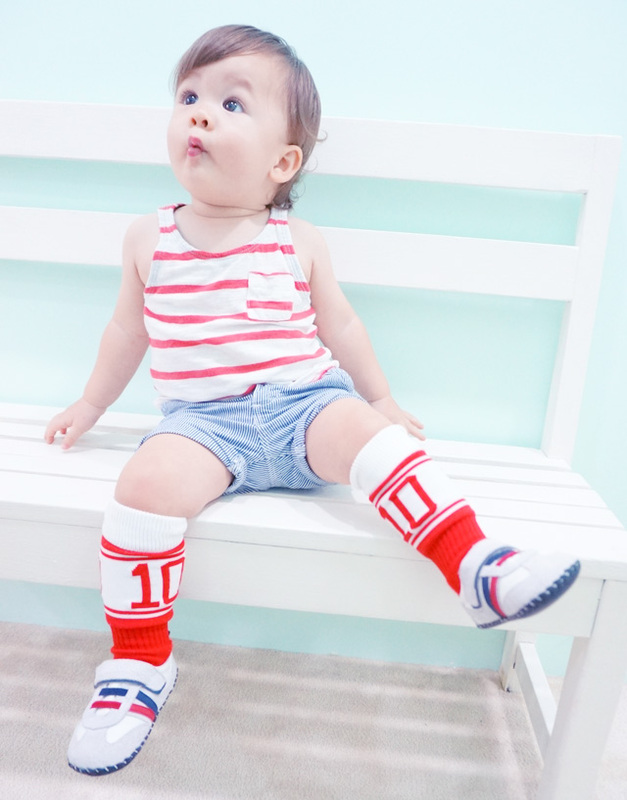 The shoes should also be very soft so it won't cause blisters on baby's delicate skin. And yes, it would be great if the designs are trendy too! 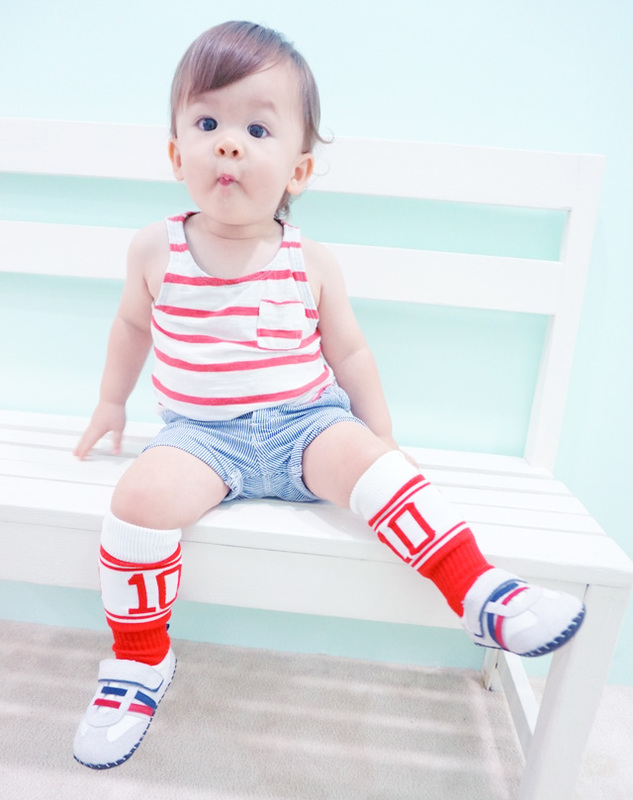 pediped has very kindly sponsored Dash shoes since his birth, so he has so many pairs that you may have often spotted him wear on my social media photos! I currently have six pediped shoes in Dash's shoe cabinet... 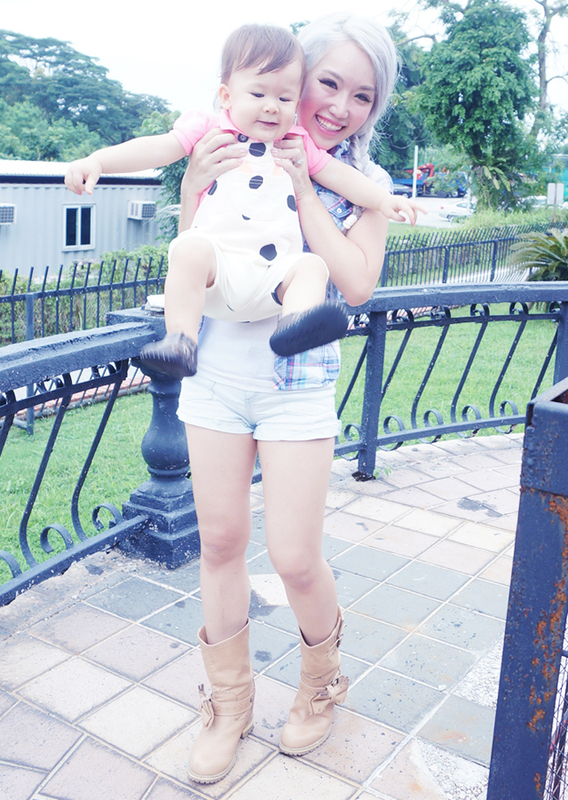 He has already outgrown many, which I have given to my friends' kids. 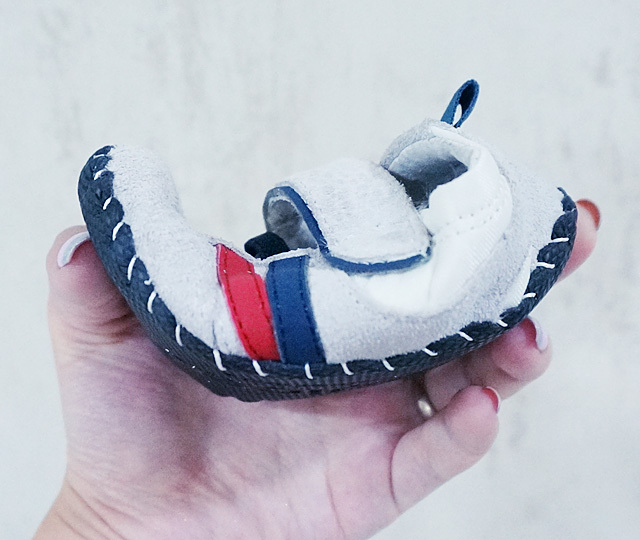 pediped's shoes are very very soft and bendy, making it super comfy for the little ones. Afterall they cannot tell you when their shoes are making them uncomfortable, so I would rather spend a little more on safer, more high quality shoes which won't hurt them or cause walking problems in the long run. 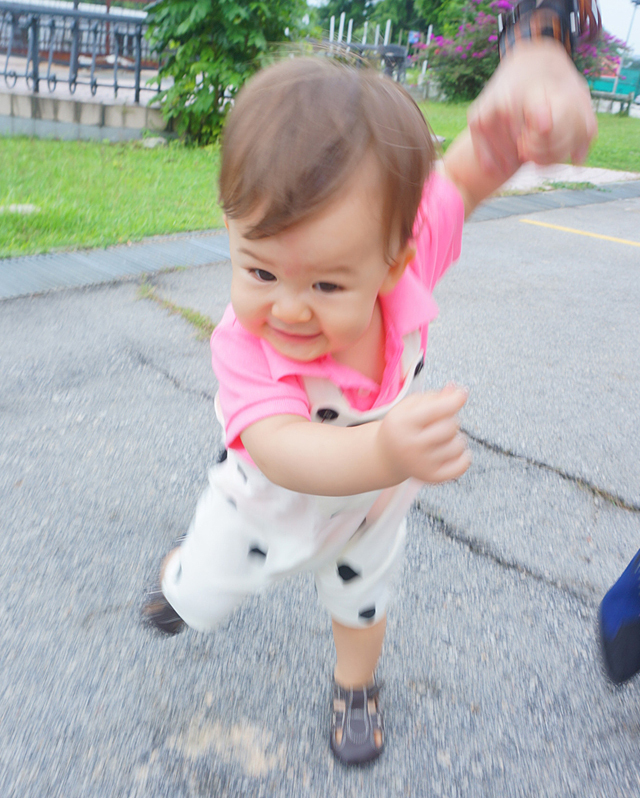 And since new walkers are very unstable, I DEFINITELY do not want Dash to fall down because of ill-fitting shoes! 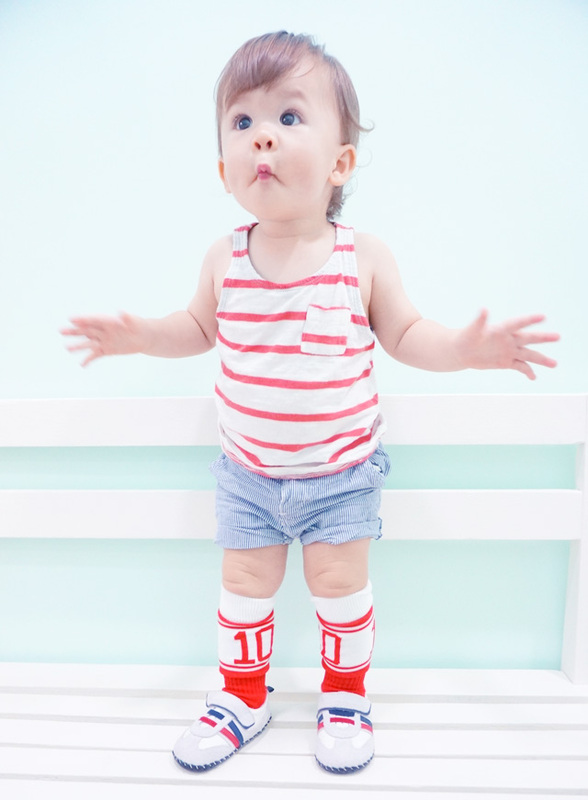 pediped is an award-winning children's footwear brand designed in the United States. 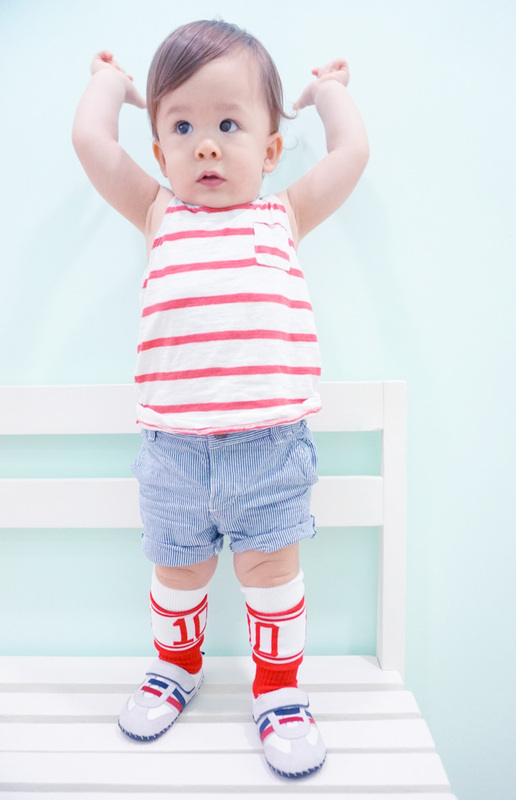 Its shoes were among the first children's footwear to be awarded the American Podiatric Medical Association Seal of Acceptance, and preeminent orthopedic medical professionals deem pediped shoes an excellent choice for parents/caregivers who want their children’s feet to develop naturally and healthily. Phew! As a parent, reading stuff like this makes me feel relieved! The natural leather soles are very flexible yet durable. This design is from the new collection and it's called the Frederick Glacier Grey! I love it! Also, all pediped shoes are extremely easy to wear because of the widecut openings. 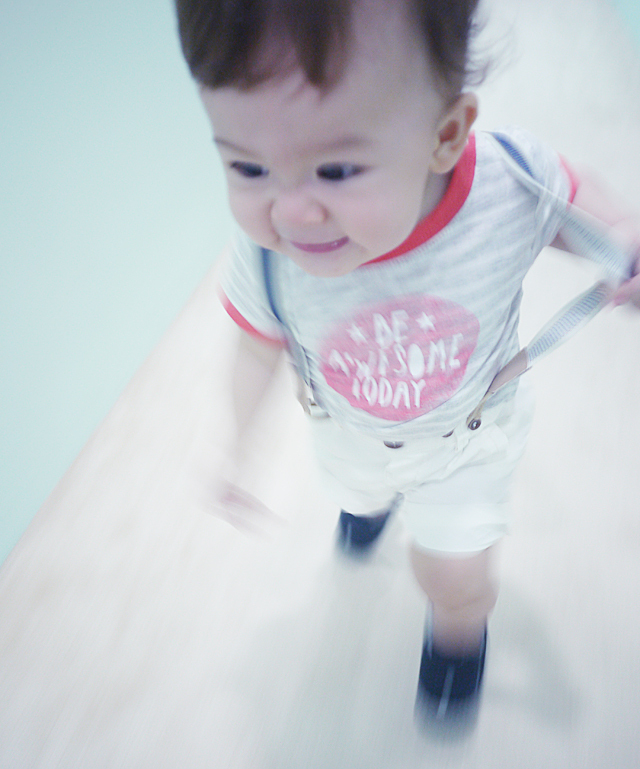 If you have a toddler as active, impatient and wiggly as mine, this is really important because I cannot hold his fat feet still for a long time! 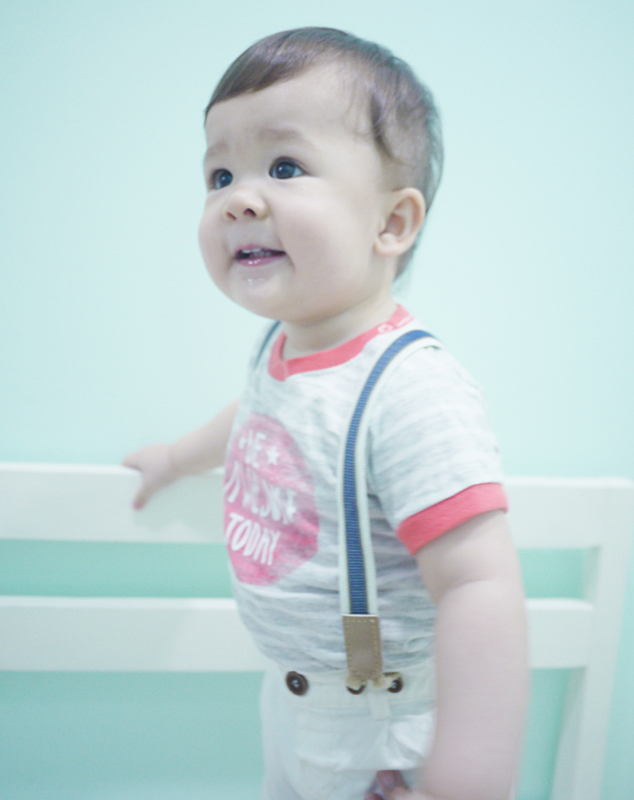 Took a photoshoot with Dash wearing the Frederick Glacier Grey and so many photos turned out super cute!! I'm gonna spam them all here. Dash is now 16 months old. 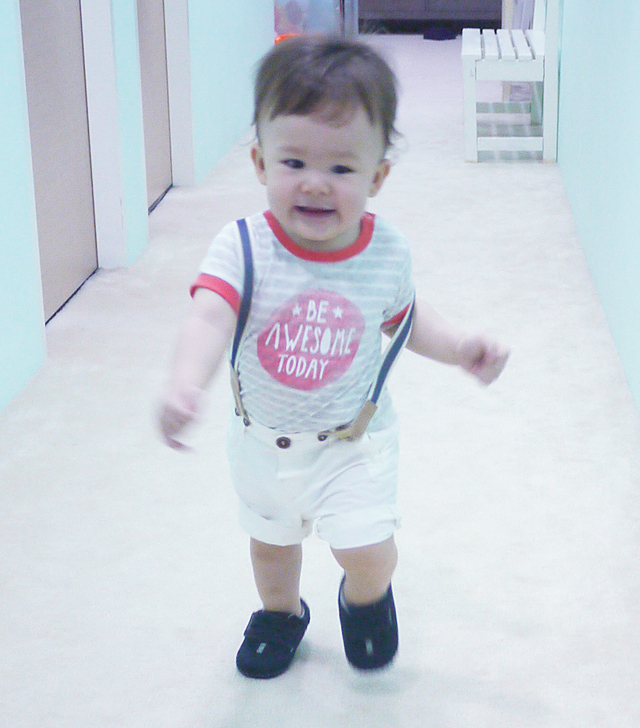 He can say "wear shoe" and knows that the wearing of shoes means it is time to go out! He then gets really excited. 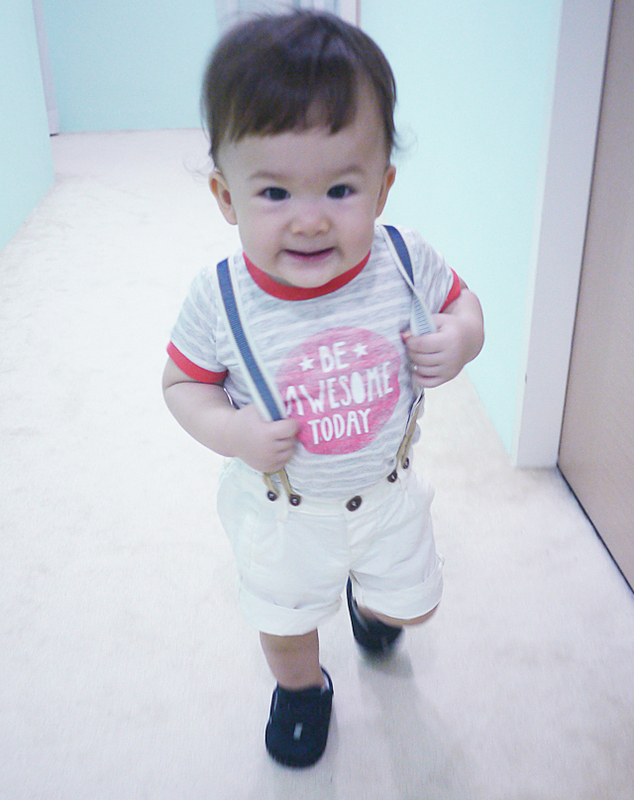 Also wore the Martin Choc Brown sandals to Joen's first birthday party!! This pair is worn to death because it's so easy to wear and so easy to match. 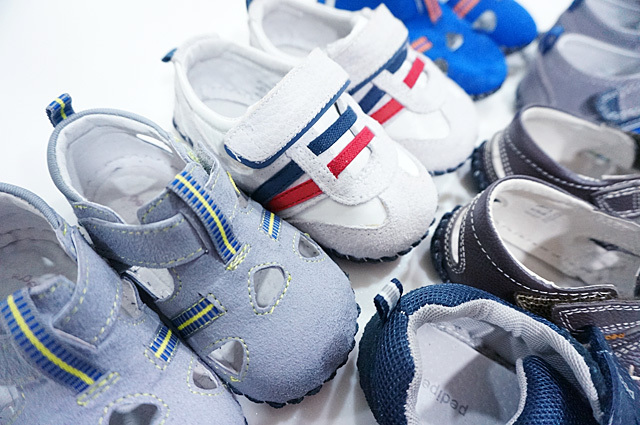 If you have a baby girl, don't worry, pediped also stocks plenty of girls' shoes! Originals (These two I've featured are Originals): These shoes have flexible, soft soles to best mimic barefoot walking. 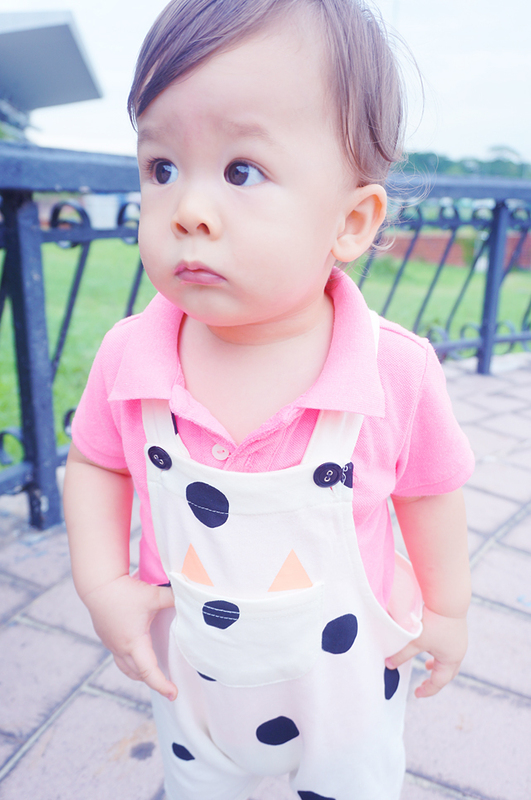 For newborn to 24 months. 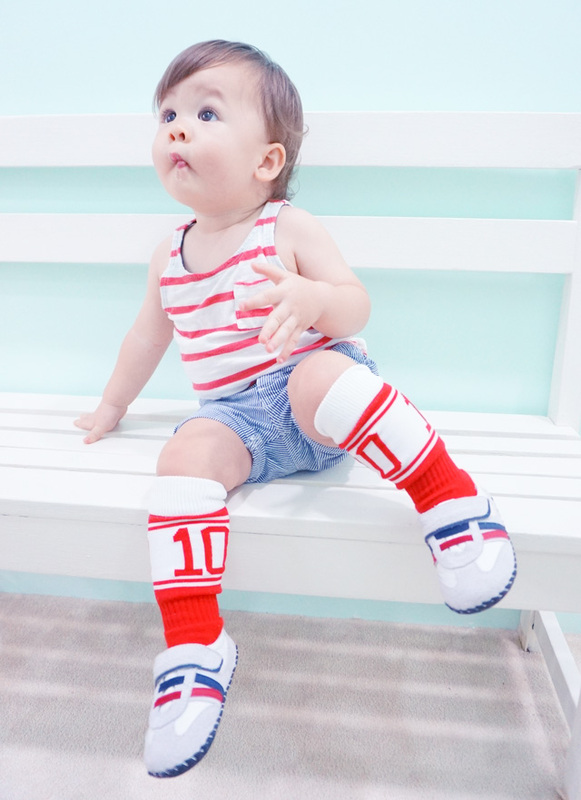 Grip 'n' Go: Made up with all the benefits of Originals, but a special feature G2 Technology is added to help a toddler stay balanced while transitioning into a confident stride. 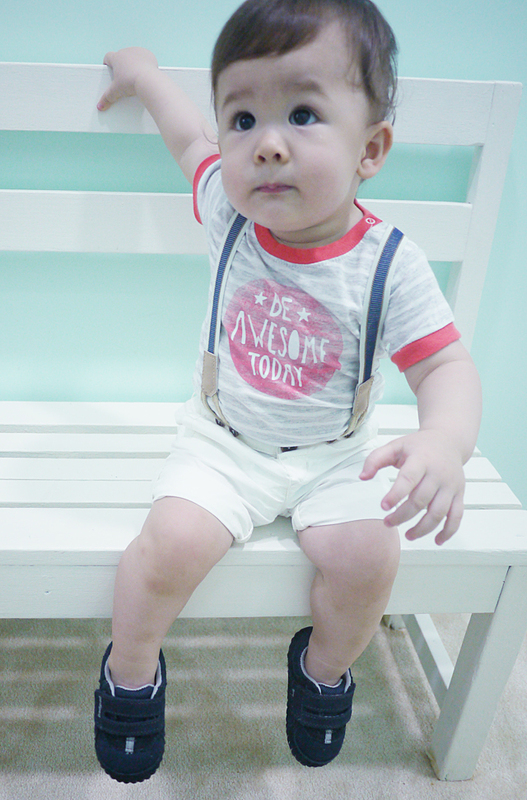 For 9 months to 3 years old. Flex: The ultimate shoe for confident walkers who have developed a natural stride. Flex offers more than 30 styles available in a variety of sandals, Mary Janes, ballet flats, athletics, and casual wear that feature a color palette of pastels, bright neon, classic browns and signature black. For 1 year old to 8 years old. 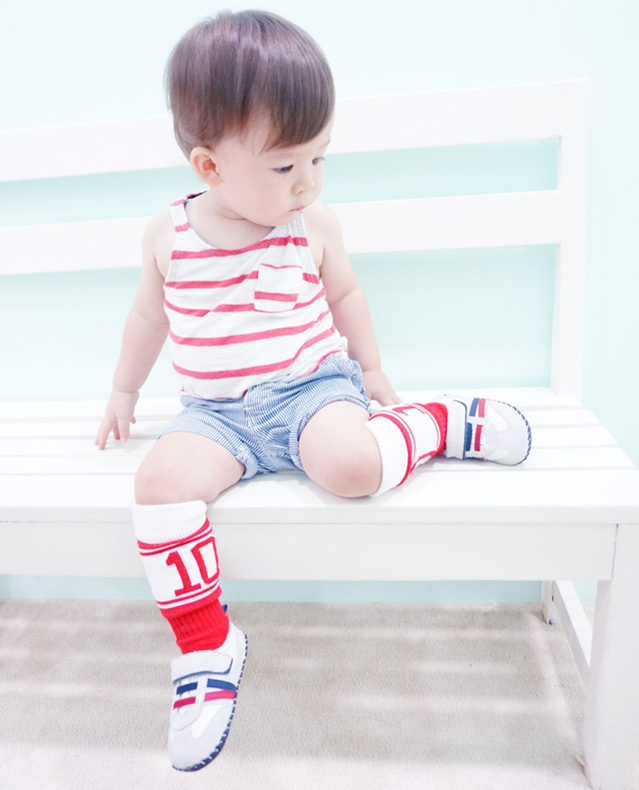 Posting some older pics I have of Dash a few months ago also wearing his pediped Originals! 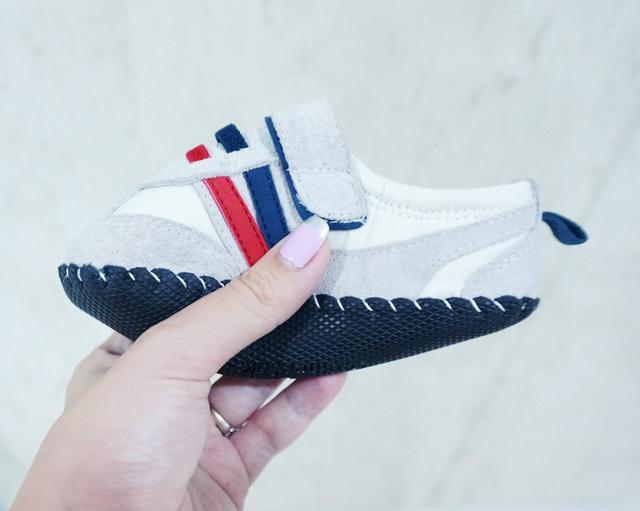 pediped is actually famous worldwide and loads of celebrity moms have put their kids in pediped... Like Jessica Alba, Halle Barry, Jennifer Garner etc! 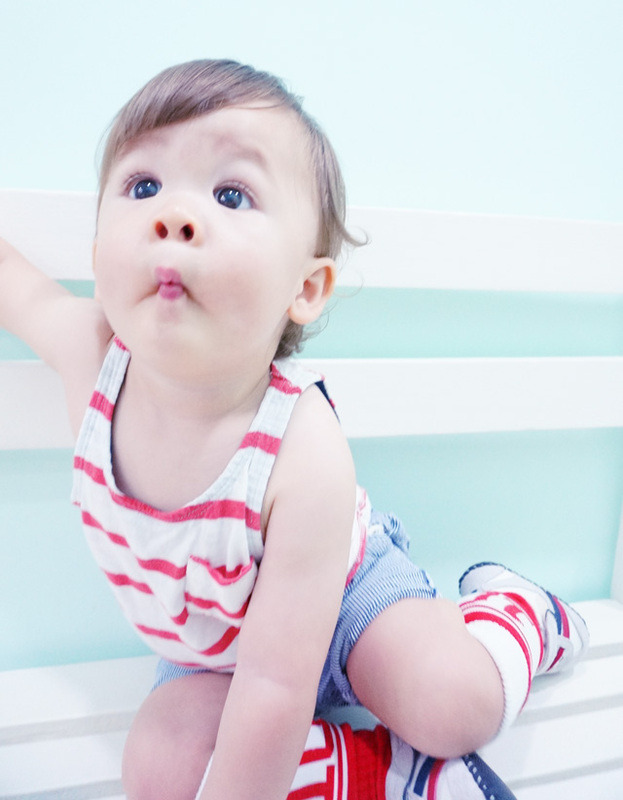 You can visit pediped's celebrity page HERE!! 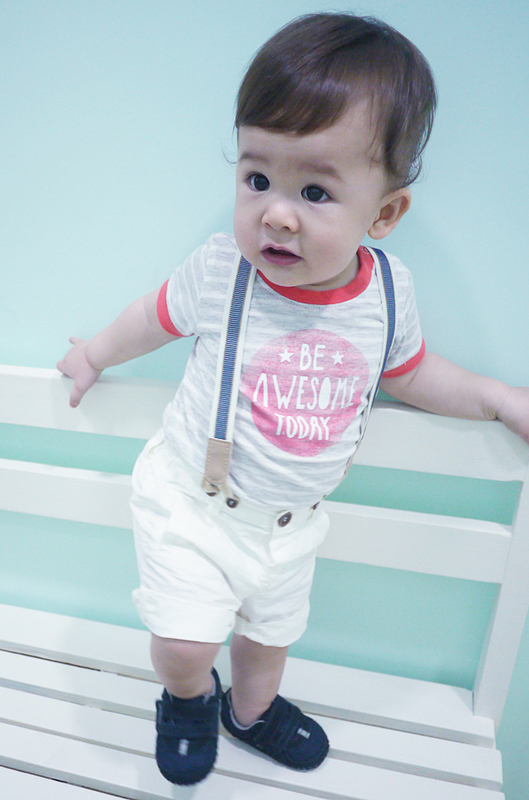 Remember to like pediped's facebook page http://facebook.com/pedipedsg so you can keep up with their great promotions! 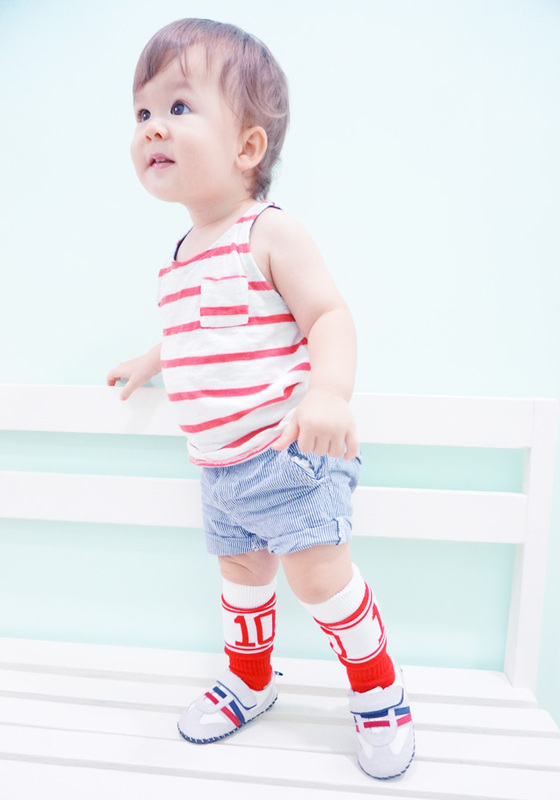 You can buy pediped shoes from their website! 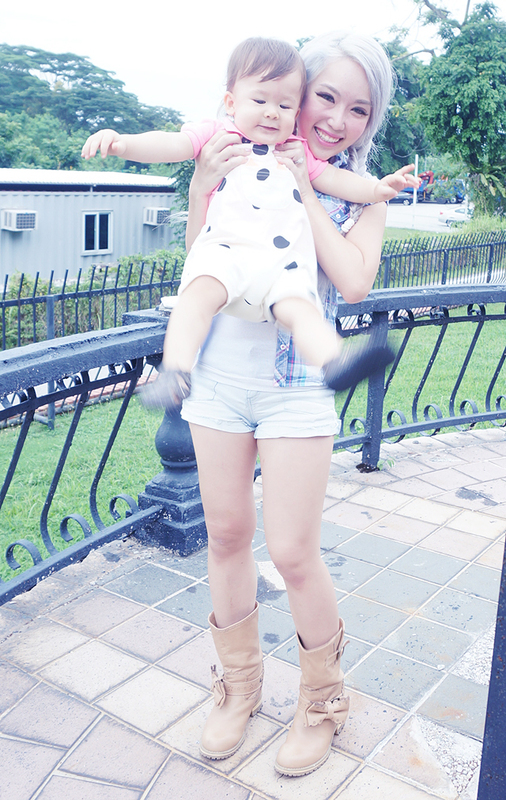 There is an extra 10% off regular price items for my readers with the discount code XIAXUE10. 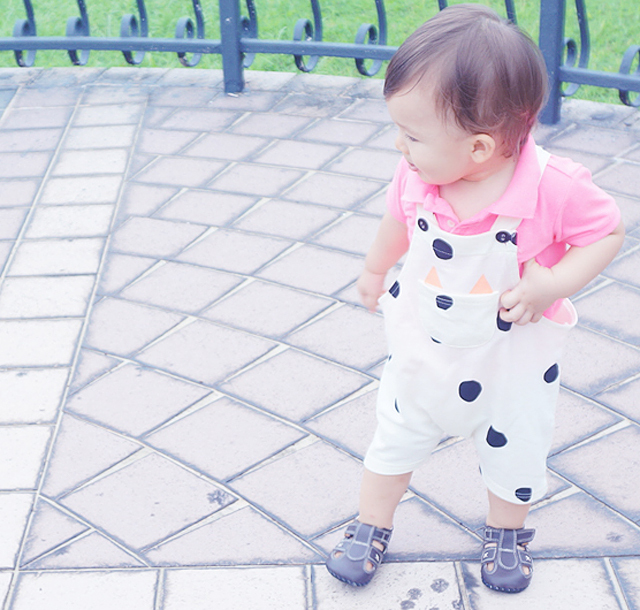 It's valid till 21st August only so hurry up and buy your pediped shoes now!